Brian Harris has been in law enforcement for 31+ years and is now retired from the Houston Police Department. He was a murder cop for 22 years working a large volume of homicide investigations. 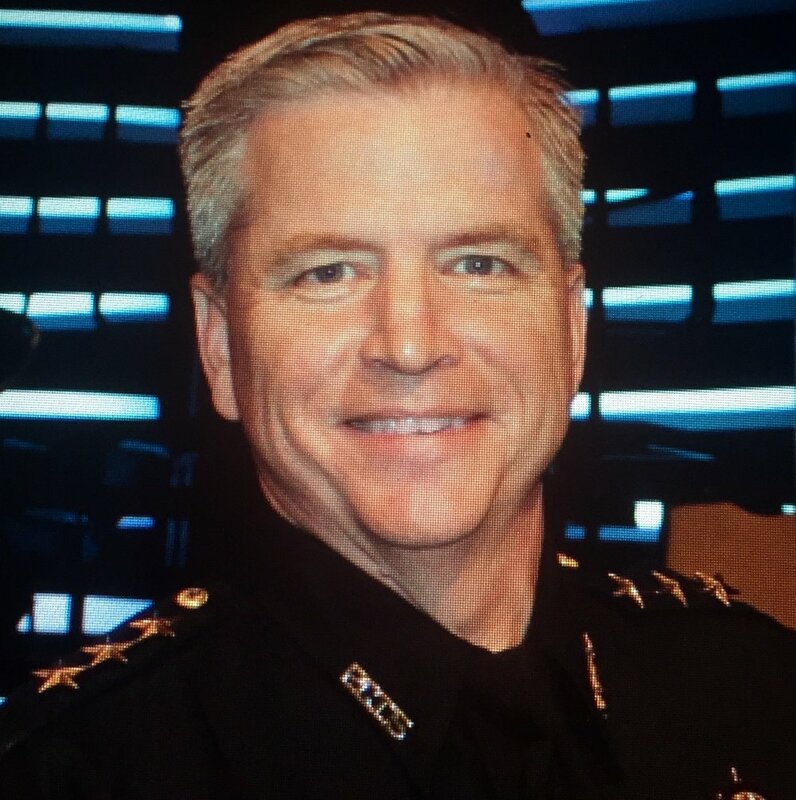 He holds a masters degree in Strategic Leadership from Mountain State University with an undergraduate degree in Law Enforcement and Police Science from Sam Houston State University. Harris contributed to the implementation of the Houston Police Department's Investigative First Responder Program for Houston’s southeast patrol quadrant and trained uniformed officers to investigate complex crimes from the scene. He has been featured in Time magazine, ABC’s 20/20 and Primetime, the History Channel, Fox News Channel and numerous local stations. Harris has trained hundreds of law enforcement officers nationally and internationally in Interviewing and Interrogations, Homicide Investigation, and a variety of other courses. He developed the Houston Police department’s Interview and Interrogation training, Advanced Interviewing, The Basic Investigator’s School and developed the Houston Police Recruiter’s Interview school. Harris has taught at the F.B.I. Training Academy and and is the training coordinator for the Homicide Investigators of Texas.